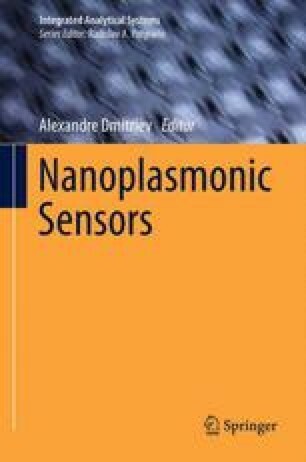 In this chapter direct and indirect nanoplasmonic sensing approaches for applications in nanomaterials science and catalysis, as well as for gas sensing are discussed. It is illustrated how the typical features of nanoplasmonic sensors, e.g., high local and absolute sensitivity, high temporal resolution, remote readout, simple experimental arrangement, and generic robustness, together with a wide range of possible application conditions make the latter a potentially very powerful experimental tool to study processes on the surface and in the bulk of nanosized systems. The possibility to locally measure temperature at the nanoscale with nanoplasmonic optical calorimetry will also be discussed. Furthermore, numerous examples of nanoplasmonic sensors for gas-sensing applications will be reviewed and the role and potential of novel plasmonic metals will be addressed.